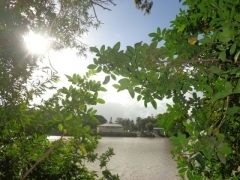 A rare find is this vacant 8018m2 riverfront rural allotment within minutes to the CBD. 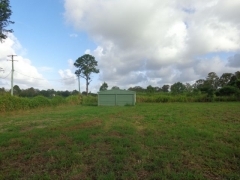 The property offers a double garage, a dam and power and telephone services to the front of the block. 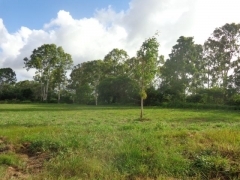 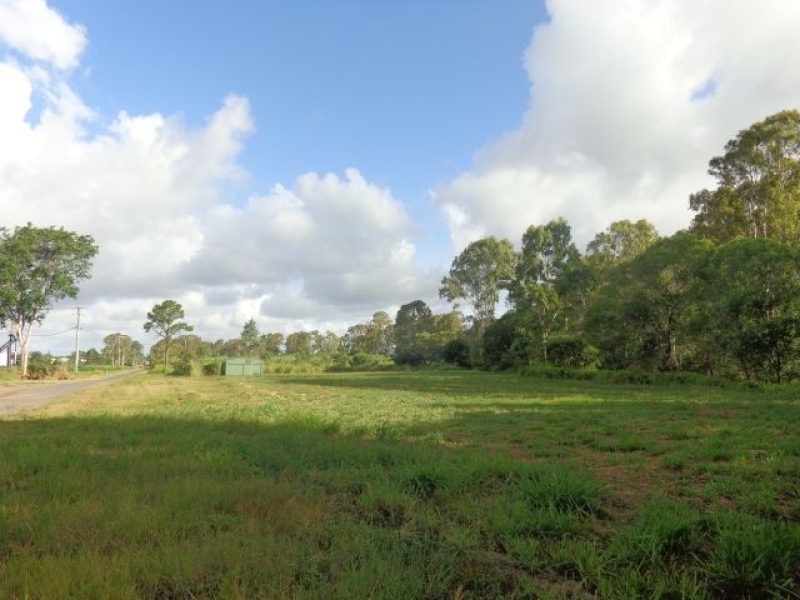 - Road frontage approx* 129m2 - Left boundary approx* 107m2 - River frontage approx* 169m2 The owner is motivated to sell and has listed the property at $88,000 for further details please contact the office.